Since most of us struggle with storage space, both inside and outside our houses, no matter how big our outdoor setting might be, it may be worth considering several convenient options to add extra storage. Such space might be used not only for the things you necessarily associate with outdoor use, but also for some that are usually kept indoors, such as tools and toys. 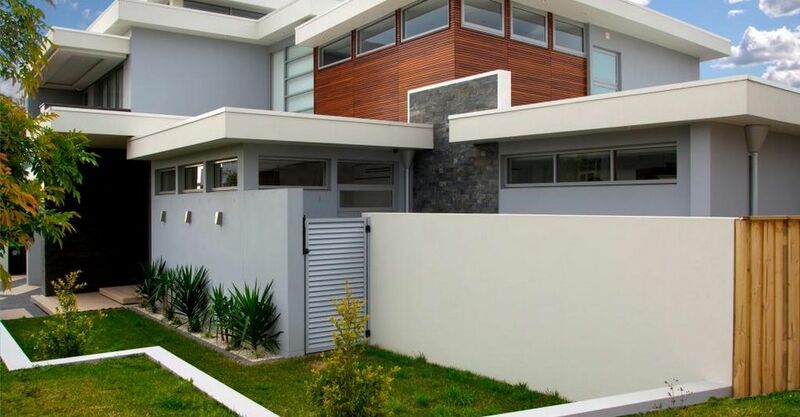 The secret to creating a good, ample backyard storage facility is to make it multifunctional if possible, so that you don’t feel that it is simply one huge outdoor warehouse, but a well-designed and cosy nook, which also hides a secret or two. Everybody needs a table in their garden and its size varies depending on your needs. Such a table can hold much more than just plates and glasses during your BBQ parties. If you make shelves and drawers, you’ll be able to keep so much more there. If you can’t use your regular table for this purpose because of its design, think about what you might add to your potting bench. Also, having a bench with a lift-up lid that serves as a storage facility is both aesthetically pleasing and functional at the same time. If you have an old table or bench that can be transformed into a multifunctional item, you’ll also have an opportunity to express yourself artistically and build an original, custom-made piece of furniture for your garden. This is definitely easier said than done, but you shouldn’t reject the idea of having your own cellar dug below the patio or at some other convenient location in your garden. It is up to you whether you’ll keep your garden tools, pots or wine bottles there, but you need to consult an expert who’ll be able to tell you exactly what you need to do and how much it would cost. If you can afford it, in terms of space and money, you’ll be rewarded with a huge storage space that will conceal so many things you don’t need on a daily basis, without anyone suspecting that such items are under their feet. Another interesting idea that might help you keep your garden tools well organised is to submerge metal pipes in the upright position into concrete, which you decorate later with pebbles or similar material. This will prevent the chaos of organising a tool shed so that each tool is easily accessible and you’ll have your spade, shovel and broom at hand at all times. On the other hand, you could also use clearly labelled buckets to hold your children’s toys that they use while playing outside. This fun way of storing their precious belonging should also make it much more fun for them to keep their toys in order. If you are afraid that such buckets might be left outside in the rain, simply drill a few holes at the bottom to make draining simple. Everyone’s favourite feature, since it is can hold so many items, should be organised in a way that makes it easy for you to access each tool, without knocking over several other items. In order to use as much space as possible, consider installing more shelves and mounting stuff on walls and doors. To make your shed really safe and secure, hire a seasoned emergency locksmith to install a lock and keep their number in case you are having trouble opening your shed for whatever reason. Extending one part of your existing house might not seem as the cheapest way of getting more storage space, but in this way you’ll get much more than simply a place for your tools and equipment. This multipurpose space can also be used as, say, a guest room or play space for your youngsters. As this usually isn’t a DIY job, finding experienced, professional extension builders will ensure that this project runs smoothly from beginning to end. You should also think about having a storage unit built into your garden wall, where you might keep firewood on open shelves or garden and barbecue tools if you create closed cupboards. 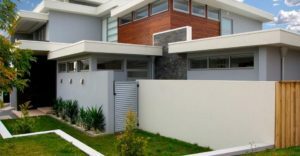 If done properly, such feature might really boost the overall design of your garden, providing an interesting contrast to the otherwise unappealing wall. The best way to prevent rubbish bins from being noticed is to conceal them. Whether you decide to install some wood-clad storage unit in the corner of your garden, or you opt for some other option, you need to do everything you can to provide enough storage for rubbish without affecting the curb appeal of your home.